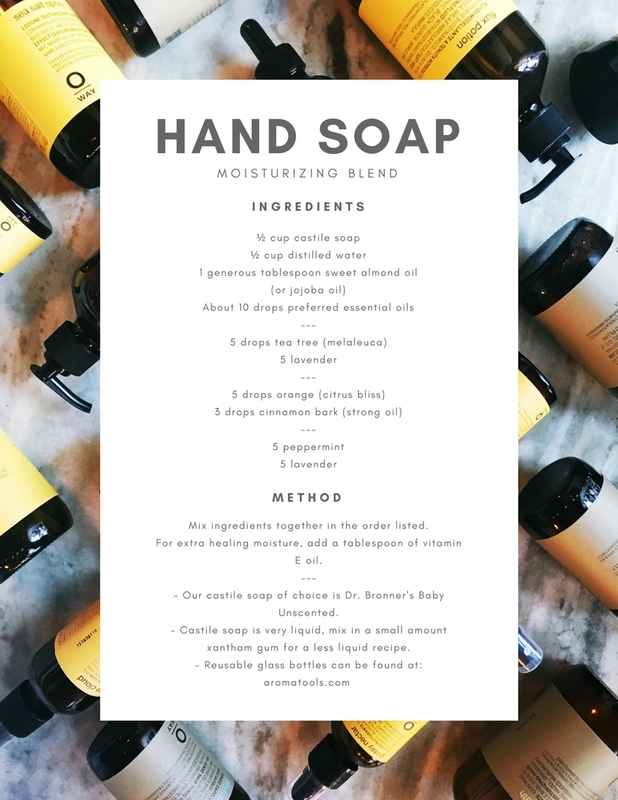 One Year Sustainable with GCS + DIY Hand Soap! November brings us to a full year of being in a sustainable salon! That's 600-pounds of waste that we alone have been able to divert from landfills - and we think that is worth celebrating. We partnered with Urban Green Labs - a Nashville non-profit that's mission is to teach communities how to live sustainable, healthy lives - to have a mini celebration and open discussion about what it means to be an organic, sustainable business, as well as, to do a little eco-friendly diy! While making the choice to use green products is awesome, we also support upcycling. Next time you make a choice as a consumer, think about how you can use the product waste after it is "used." An AMAZING example is one of our favorite things Green Circle Salons upcycles, your haircut clippings transformed into booms that sop up environmental oil spills or into pet bedding for animal shelters! Looking for something you can do yourself? How about taking a empty Oway shampoo and making yourself a moisturizing, essential oil, hand soap?